With agile coaches across the globe, agile42 provides world-class coaching, mentoring and training at all levels ranging from teams, coaches and leaders to entire organisations. As an agile coach at agile42, I enjoy working with organisations that desire to attain higher productivity, continuous innovation and extraordinary performance through the adoption of methods such as Scrum, XP, Kanban and Lean Startup. I have successfully supported small, medium-sized and large organisations operating in various industries such as Volkswagen, SumUp, Siemens, Bundesdruckerei, Cornelsen, SAP, Miltenyi Biotec and Sanofi. During my paternity break, I helped various startups with creating their product development strategy, planning their software architecture and technological infrastructure, recruiting product and development teams, introducing engineering practices and establishing agile software development methods. Rocket Internet is a global online venture builder for e-commerce and online marketplaces with projects and employees on all continents. At Rocket Internet, I was in charge of all newly launched projects and headed a team of up to 100 software engineers, project managers and testers. My responsibilities included technical supervision, process improvement as well as coaching and leading engineering teams. I worked closely with Rocket Internet's technology centres in China and Portugal and recruited more than 50 software engineers in Germany and Portugal. Under my supervision, the launch teams at Rocket Internet successfully delivered international projects such as Jabong, Lazada, Linio, Zalora, Jumia and HelloFresh. Foodpanda is a global online food delivery service. Together with its affiliated brands, Foodpanda operates in Asia, Europe, Latin America, Africa and Middle-East. After moving from Rocket Internet itself to its priority project Foodpanda, I was responsible for assembling and leading a team of 30+ software engineers, product managers, system engineers and software quality experts. While collaborating with up to 100 stakeholders who represented different Foodpanda markets, I was managing and aligning Foodpanda's product development. Motivado assists people in finding solutions for personal issues and reaching goals by closing the gap between cost-intensive personal coaching and the general guidebook market with its interactive video coaching. 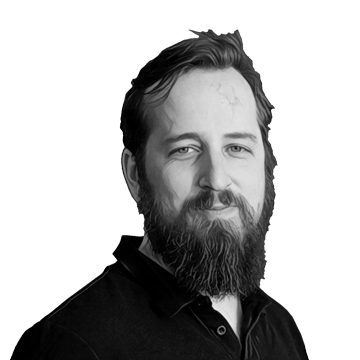 I co-founded Motivado and was part of a cross-functional Scrum team of diversely skilled people ranging from software developers to psychologists. In a highly agile fashion, we shipped new product increments frequently, continuously optimised our processes and used agile engineering practices to create a great product that has won an award from Germany's Federal Ministry for Economy and Technology. An online travel platform, mytourclips was a one-stop solution for travellers to exchange travelling experiences with each other, using videos, pictures or written reports. The platform also offered aggregated travel news and direct trip booking. As a member of the software development team, I managed an extensive refactoring of the existing web application on the basis of my web application framework nacho. The goal of this initiative was to improve the application's scalability and extensibility in order to allow the international establishment of the product. Inkarnatoons creates high quality animated movies, illustrated and animated advertising material and visual concepts using a wide range of styles and techniques. I contributed hand-drawn and digitally post-processed character animations and scenery design to the provocative short movie Judas and Jesus which was released in 2009, was screened at film festivals across the globe and won numerous international film awards. 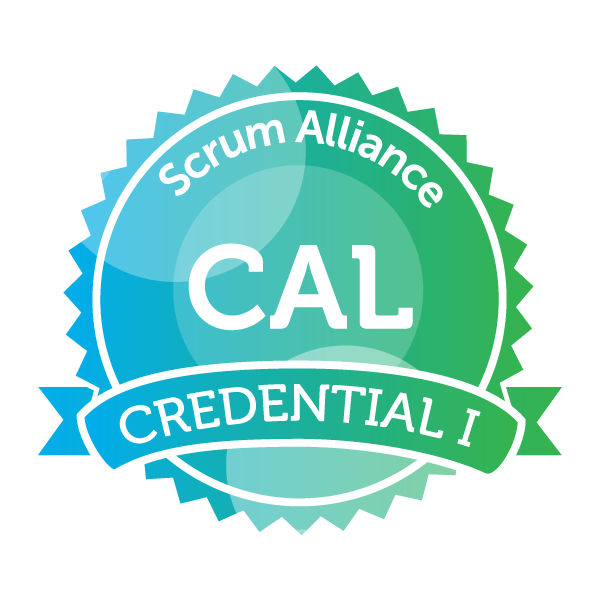 As a Certified Scrum Professional ScrumMaster, I have demonstrated my experience and proven knowledge in the effective adoption of Scrum. 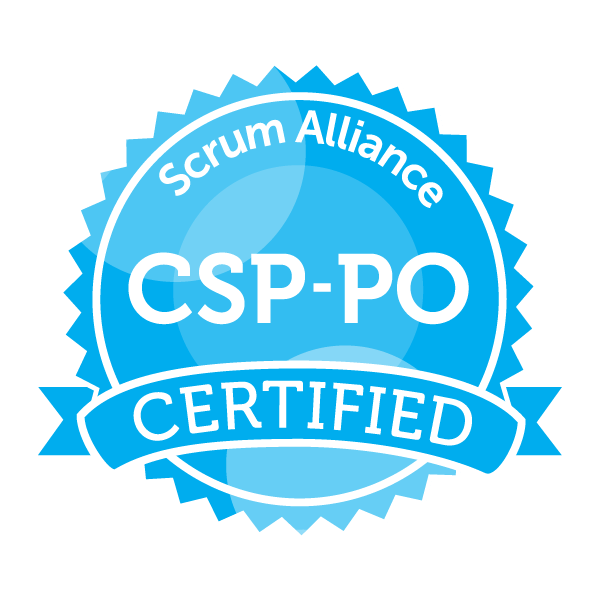 Having proven relevant knowledge and experience in the area of product management and product ownership, I am also a Certified Scrum Product Owner. I have achieved the Certified Agile Leadership Credential 1 upon successful completion of the education-based programme on leadership in an agile context.